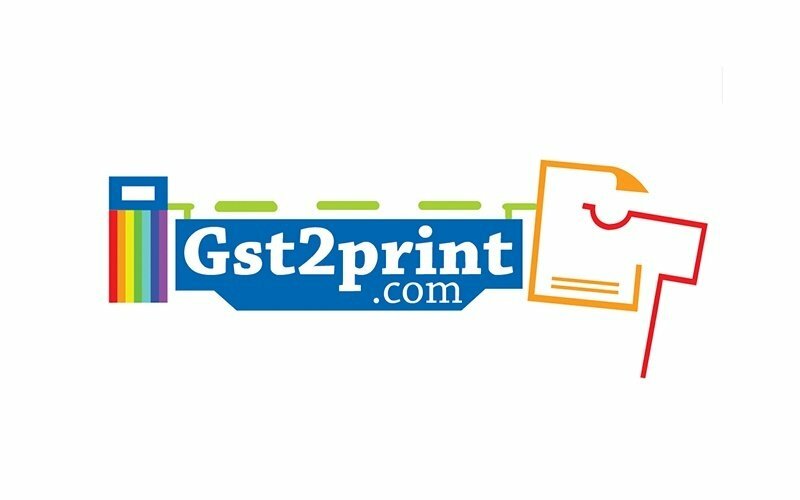 Capture and commemorate timeless moments with a personalised canvas print from GST2Print. 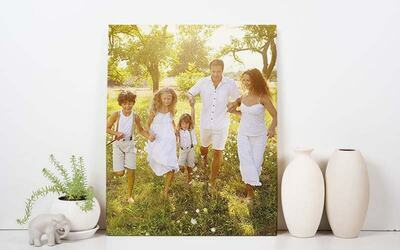 Choose from your choice of a landscape or portrait print and decorate home interiors with lasting memories. Valid Monday – Friday : 10am – 7pm , Saturday : 10am-5pm, Sunday closed. Not valid on public holidays. Complete the canvas design by uploading pictures, adding text, and customising the layout by yourself. For any enquiries/assistance, contact +603-4287 2755.